Mumbai is definitely the undisputed CIDESCO capital of INDIA . Latest number of CIDESCO pass-out indicates city of Mumbai attracts large number of students from all over the country and even overseas for CIDESCO Diploma. Demand for CIDESCO course has grow more than ever before in recent times. Beauty professionals ability to earn more after this certification and opportunity to work overseas with qualification could be some of the reasons for such increase in demand. 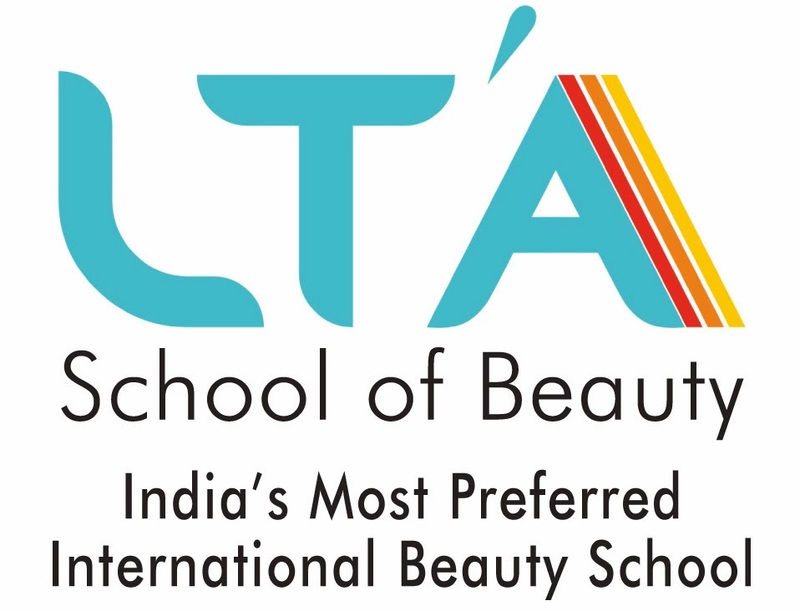 LTA School of Beauty has been recognized as India's most preferred international beauty school offering CIDESCO, CIBTAC and CITY & GUILDS approved courses.